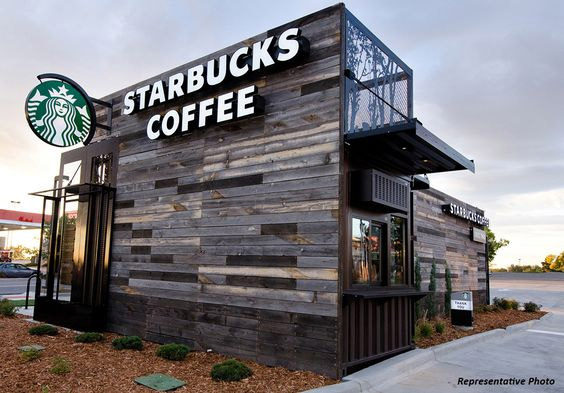 The Palomar Group is pleased to offer a Multi-Tenant Starbucks/Dunkin Donuts retail asset in Central Georgia. These shops are home to two of the strongest coffee concepts in the country with Dunkin recently executing a new lease for 20 years. 75% of the gross income is made up from National tenants with rental increases throughout. Anchored by 197,000 SF of retail and grocery.